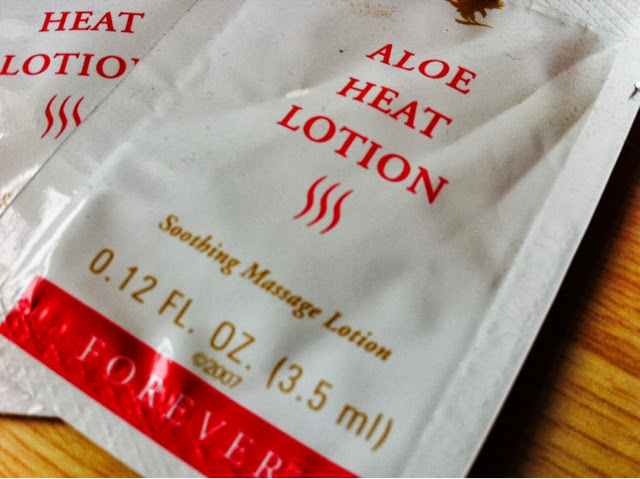 Forever living products are a brand I have never heard of, I am not sure why not as they have been around for many many years, they use Aloe Vera in most (if not all) of their products and after a quick google, many of their products have multiple uses, some people that suffer from dry skin or skin conditions swear by this companies products. 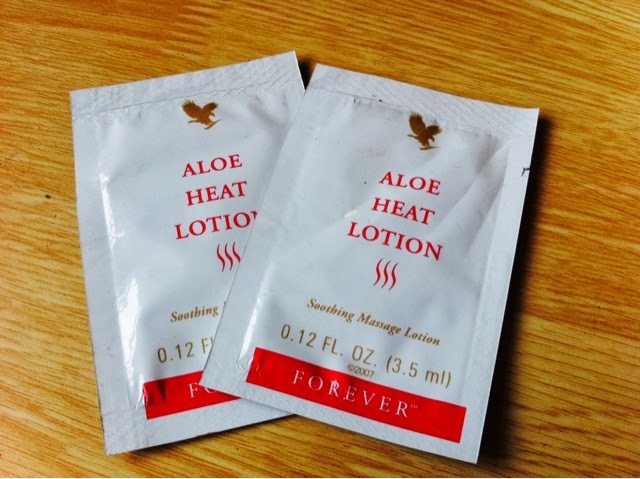 Forever Aloe Heat Lotion RRP £12.24 for 118ml. I was also sent some sachets of toothpaste!! Forever Bright Toothgel RRP £5.75 for 130g. 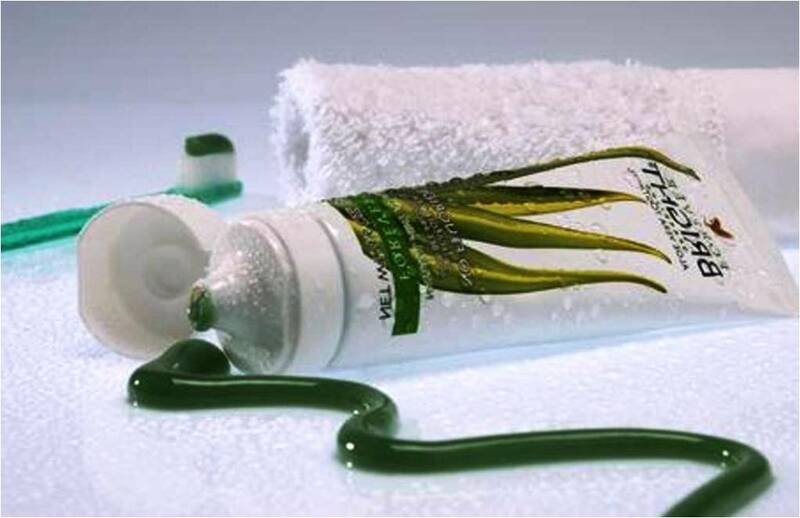 I forgot to take a picture of the toothgel so here is one I found on good old Google, at first I thought it was going to taste horrendous as it was a deep dark green that reminded me of slime but how wrong was I, this toothgel is the nicest I have tasted in a long time, it's minty but also quite sweet leaving my teeth squeaky clean, I currently use WhiteGlo toothpaste and I am thinking about swapping over to this toothgel as for me it tasted delicious!! I was also sent some body moisturiser which managed to get tucked away in my samples box so I will be reviewing them separately very soon. If you would like to take a look at the Forever Living Products you can find Megan's website HERE. They do a really versatile range from drinks, skincare, supplements to makeup! Yes makeup! Why not have a little browse and test out this cruelty-free brand. 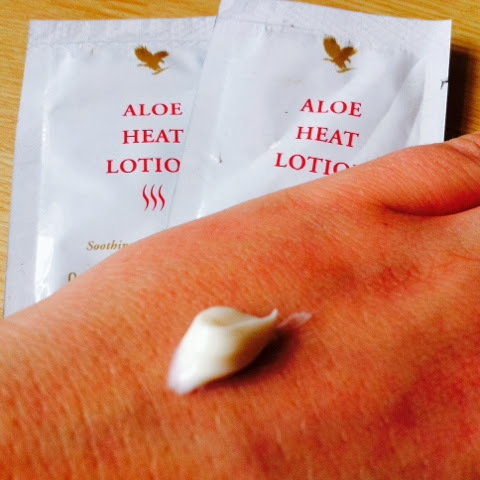 Have you heard of Forever Living before? This sounds amazing, I recently had the worst neck cink and suffered for a good two weeks. Wish I had some of this then! The tooth gel looks intriguing. Can you tell me does it have a sweet taste? I'm quite picky about toothpastes and if they are to sweet/sugary it literally makes me gag!